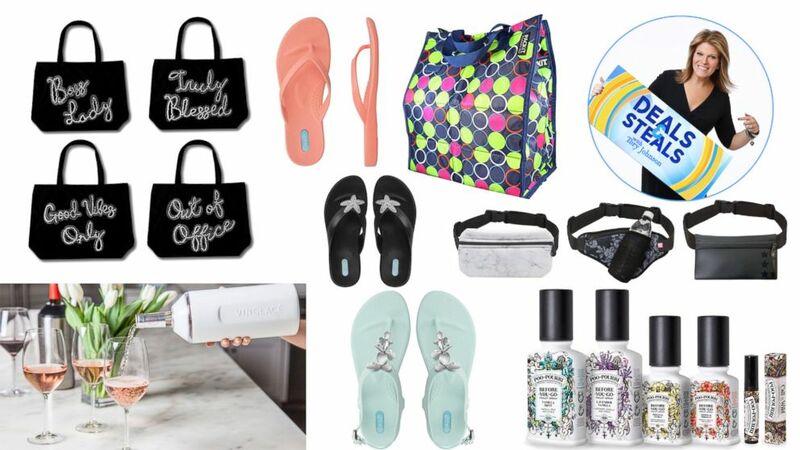 Tory Johnson has exclusive "Deals and Steals" on must-have products to make summer simple and fun. 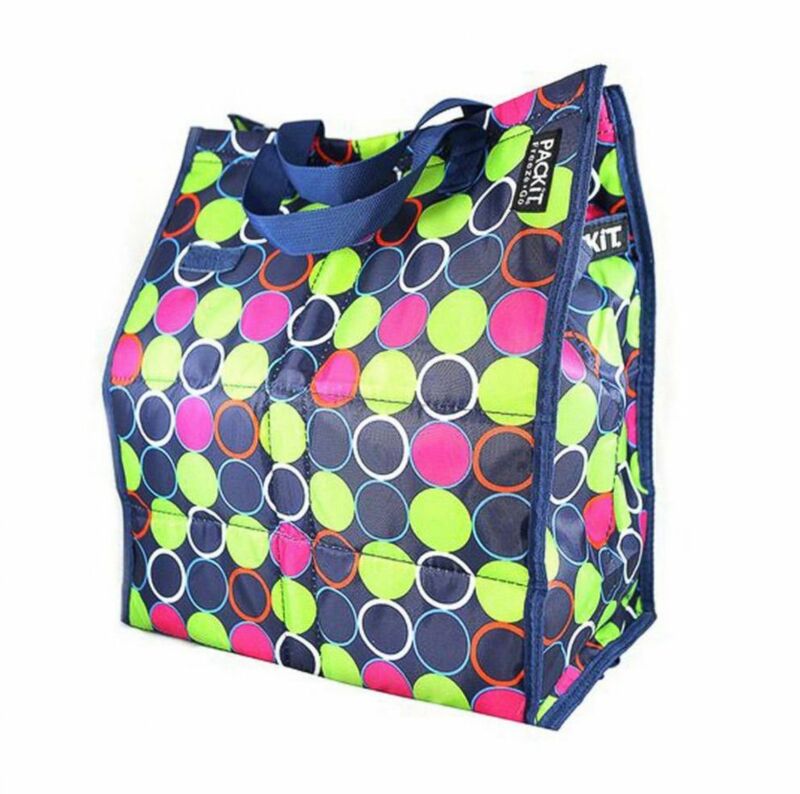 Score big savings on everything from cooler bags to sandals, a wine bottle insulator and more. The deals start at just $7.50 and all are at least 50 percent off. MYTAGALONGS products are pictured here. From walking around to working out, MYTAGALONGS’ waist bags are great for holding your necessities while you’re out and about. Made of expandable Neoprene and featuring a front zipper for easy access, the adjustable elastic waistband provides comfortable wear. Belt circumference adjusts from 26" to 48" at maximum expansion and stretch. Over 30 styles. Shipping is $4.95 or free for orders over $40. Embellished Totes products are pictured here. Perfect for the beach or a weekend getaway, Maison 24’s pearl and bling canvas totes are adorned with positive phrases. 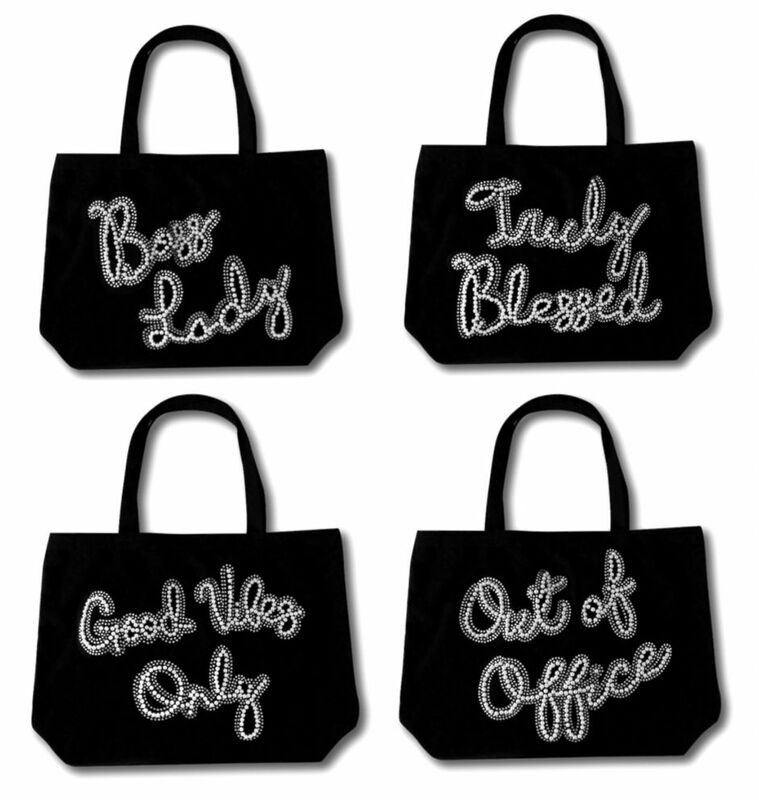 Featuring a long shoulder strap to carry comfortably and Velcro closure, choose from four embellished phrases: Boss Lady, Good Vibes Only, Out of Office or Truly Blessed. Shipping is $4.95. Oka-B products are pictured here. You don’t have to sacrifice style for comfort when it comes to Oka-B. Founded on the principle that fashion and comfort should never be mutually exclusive, Oka-B’s stylish sandals feature a signature contoured foot bed for all-day comfort. The unique material is waterproof, non-marking and slip-resistant. Three styles, ranging from traditional flip flops to adorned strappy sandals. Shipping is $6.95 or free for orders over $50. Packit products are pictured here. Keep your snacks, lunch, cans, wine or groceries chilled without using ice packs. PackIt’s line of freezable cooler bags keep food and drinks cold for hours. The freezable gel is built right into the walls of the bag; simply store the bag in your freezer overnight and by morning, the walls will be frozen. No messy or lost ice packs. Great for camp, work and every day life for all ages. Shipping is $4.99. VINGLACA products are pictured here. 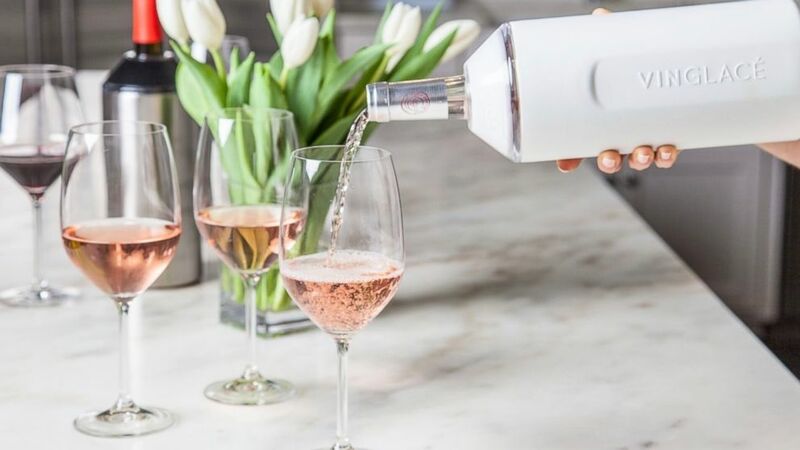 VINGLACÉ is a portable, on-the-go, vacuum sealed insulator that keeps wine or champagne bottles chilled without an ice bucket. The zero-condensation, double-wall stainless steel canister provides great insulation. Great for picnics, patios, boats or the beach. Select from stainless steel, white, black or sea glass. Limit 2 units per order. Shipping ranges from $6.99 to $8.99. 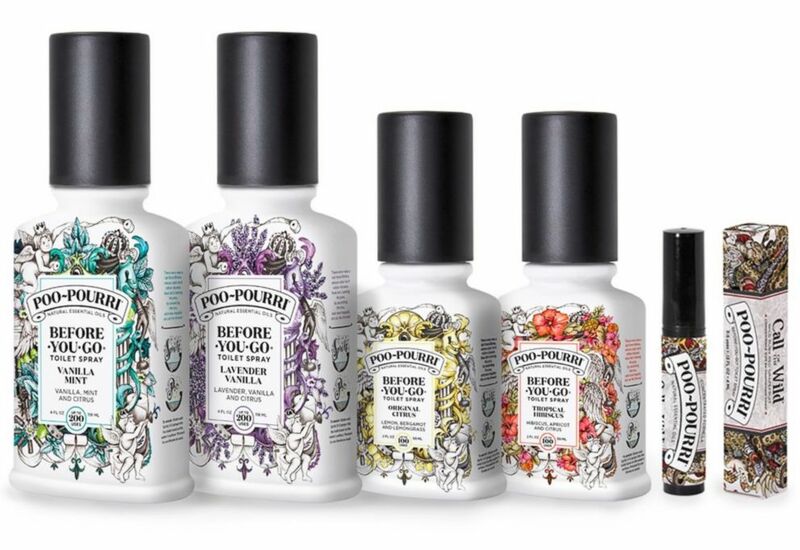 Poo~Pourri products are pictured here. Poo~Pourri says spritz the bowl before you go and no one will ever know. These fresh-smelling sprays eliminate bathroom odor before it begins by creating a barrier on the surface of the water with essential oils. This all-natural spray will keep the family and guests happy – all you’ll smell is a bouquet of essential oils. Shoe~Pourri eliminates shoe odor with essential oils and natural enzymes. Six great bundles. Shipping is $4.99 or free for orders over $48. Find all of Tory’s “Deals and Steals” every Thursday on our special “Deals” website, GMADeals.com.